Hi Everyone! It is gorgeous here on the east coast today! I am loving this beautiful weather! 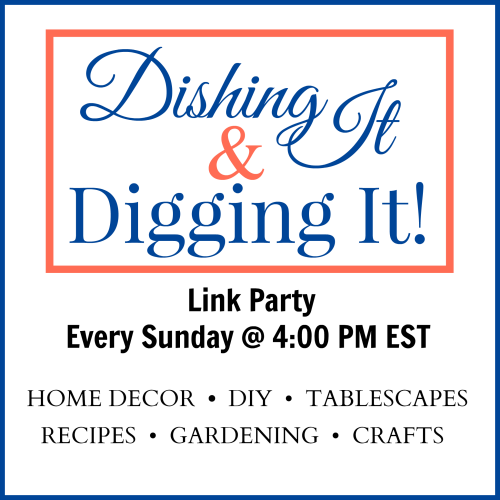 Today we are launching the first new and improved Link Party! 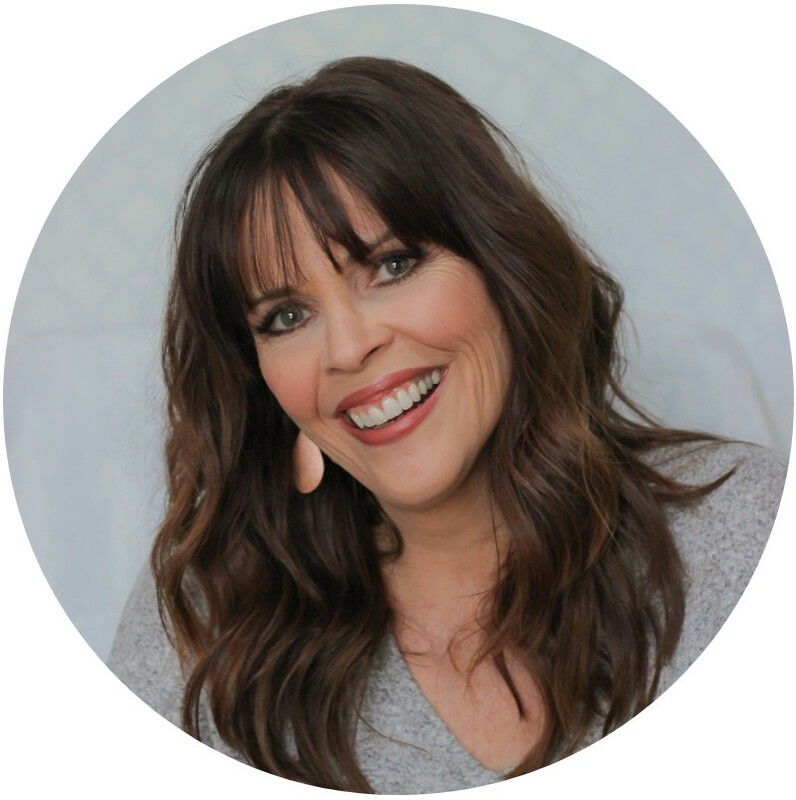 The encouragement and love I received from my last post was so overwhelming… I never expected it. The tears I shed were tears of joy, knowing I was just trying to do what The Lord wanted me to. It feels so good, to know He’s pleased with you and that you’ve been obedient. A friend of mine said, “How can you test your faith, if you never get out of the boat?” That’s a reference to the Bible story, Matthew 14:22-31, where Peter saw Jesus walking on the water and called out to him asking if it was The Lord. Jesus said, "Come" and Peter did… He walked on the water to Jesus, until he took his eyes off of Him and he began to sink. But Jesus never let’s us drown….He grabbed Peter's hand pulled him up. So, this is me getting out of the boat. Stepping out in faith to share my heart. I thought, “Yes! I’m finally going to start this!” then it was like “Oh, Crap…. this is going to take me F.O.R.E.V.E.R!!! 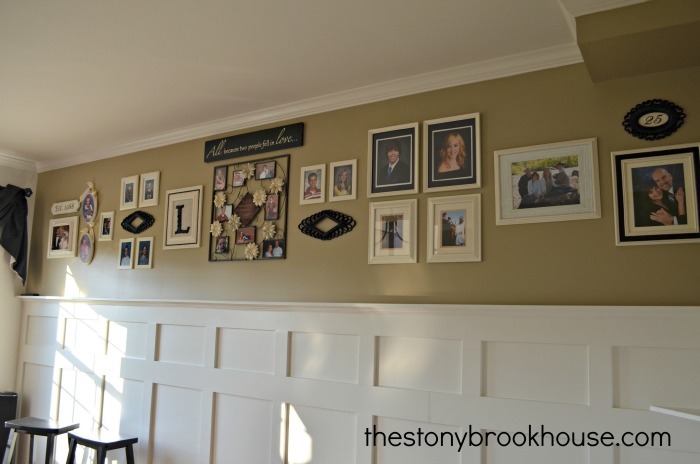 !” I felt the exact same way when I started painting my kitchen cabinets, but you should see those beauties now! No more orange oak, and it was definitely worth all the time and effort! So, this is how it started out looking. Here’s pretty much a full shot of the staircase, all 102 spindles and 16 stair risers. Can I just tell you, the response to my Straight From The Heart post, has been overwhelming! Thank you! Thank you! For all of your precious comments and encouragement. It has meant the world to me! If you haven't checked it out yet, please feel free! Straight From The Heart... it's all about being transparent. 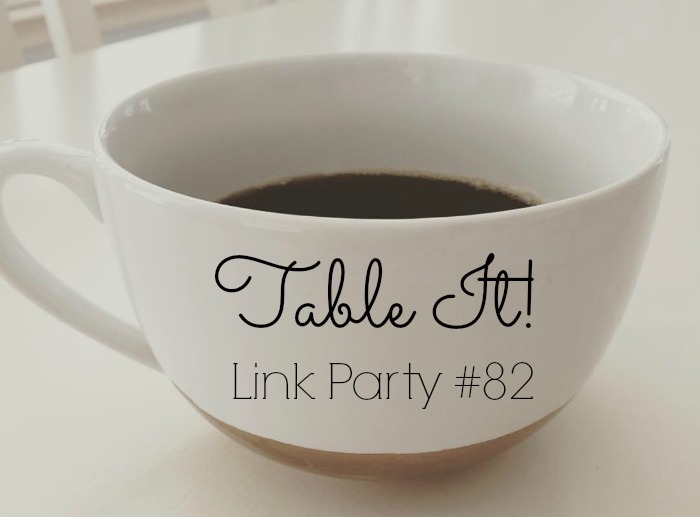 Welcome to another edition of Table It! 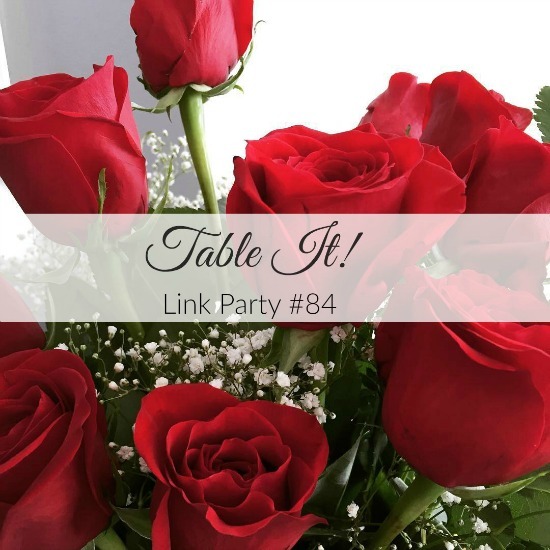 Link Party. 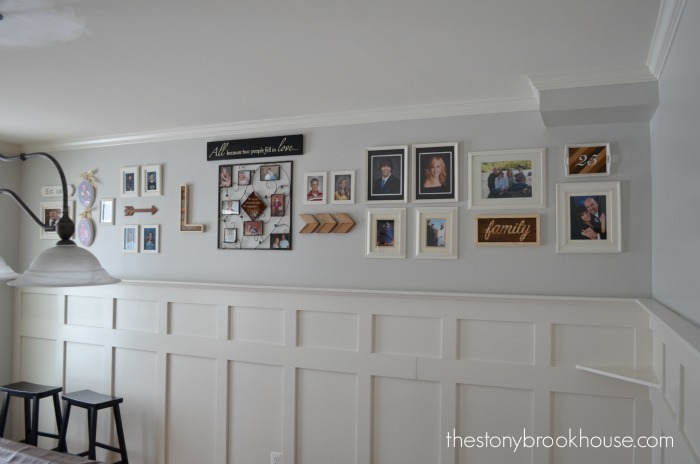 I’m here to share how I/we made all the different wood accents on the Gallery Wall Update. It’s looking pretty good don’t ya think?? This took WAY longer than I thought it would.... The painting part was quick! Here is the before... Remember that poopy brown color.... Blech!